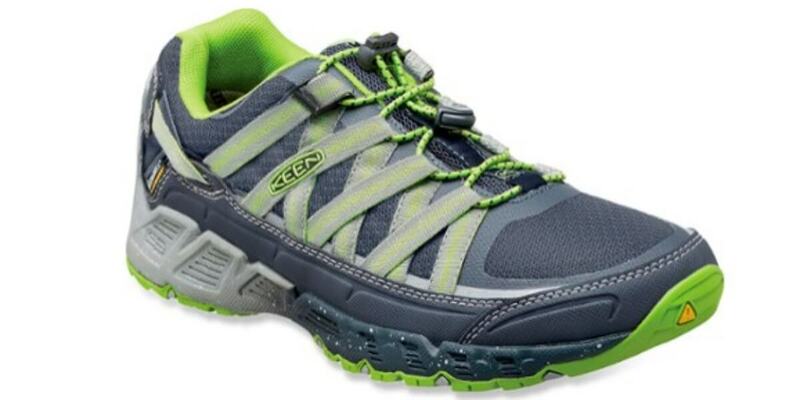 Men’s KEEN Versatrail WP Hiking Shoes $69.83 (Reg. $140) + Free Shipping! Love my Keens! The perfect shoe whether hiking or at the beach since it’s waterproof. Get the Men’s KEEN Versatrail WP Hiking Shoes for $69.83 (Reg. $140) + Free Shipping from REI! $5/$20 Target Personal Care Gift Card Deal – $0.44 Dial Body Wash, Colgate & More!